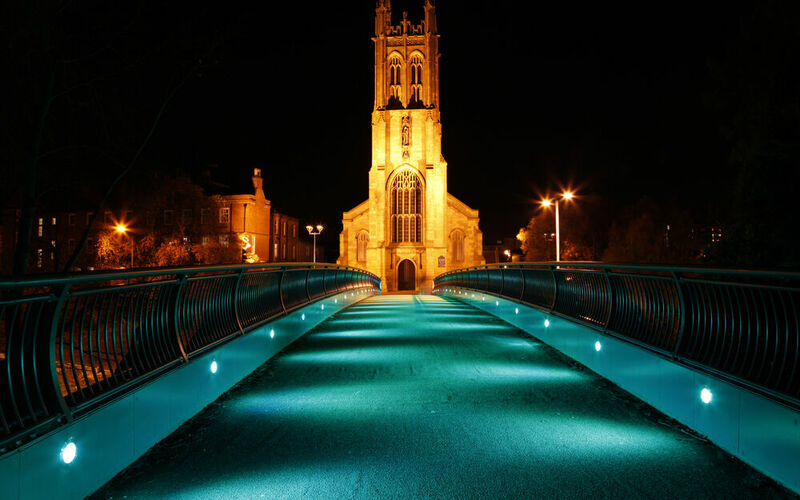 3D Laser Scanning which minimised road closures and assisted in planning a new City centre bridge. 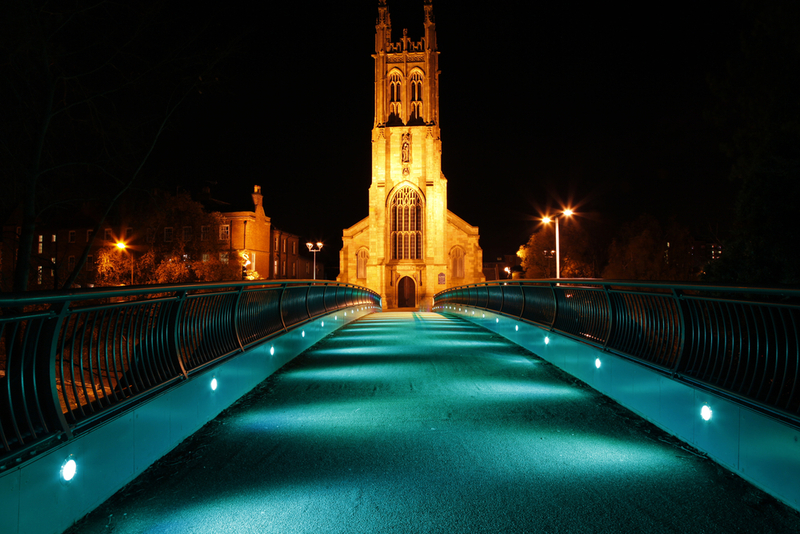 When Derby City Council was planning for a new bridge to be assessed against the current city landscape, it turned to Plowman Craven to provide the required laser scanning, CAD and modelling skills necessary to save a potential cost of £750,000 in an expensive road closure scheme. The Council specified remote survey technology to record 1.5km of its Inner Ring Road and since the site was heavily urbanised with road safety a mandatory issue, laser scanning was an obvious choice for the project. To meet the strict timeline and accuracy requirements, Plowman Craven used two top of the range HDS (high definition) Leica scanners. Primary control was established traditionally using GPS, and secondary control with the Total Stations. Overall, it is estimated that the HDS technology implemented saved 25% field time over conventional methods, and an additional 75% of the time that is usually required for field-checking of plans for QA purposes in such urban environments. The quality and quantity of data collected by the HDS scanners not only saved valuable time in the field, but also resulted in the Council having full 3D models. The complete point cloud data was delivered to the Council for data preservation and future use.